Manufacturer & Wholesaler of a wide range of products which include Retail Billing Software such as Supermarket Billing Software, Furnishings Store Billings Software, Apparel Store Billing Software, Bookstore Billing Software, Inventory Billing Software, Restaurant Billing Software and many more items. Ready-to-use Supermarket Billing Software for department stores dealing in readymade garments, home linen, footwear, cosmetics, luggage, and utensils. Whether you own a single store or a chain of stores, Manages your retail operations efficiently. Unlike others, it helps you focus on core aspects of retailing and keeps you away from complex day-to-day operations. It empowers you to face the challenges and tough competition from the large retail format. 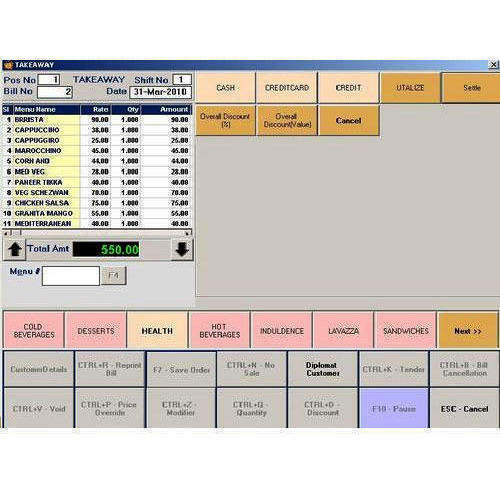 Comes with easy-to-setup department and categories, item classification (size, color, design and price), flexible and unique barcode generation, intelligent point of sale for faster checkout, smart inventory and purchase management, effective loyalty programs that boost sales, discounts & promotions to liquidate stock, financial accounts to keep a balance between receivables and payables, payroll and analysis reports to understand and transform according to changing trends. Enables you to analyze your profitable departments easily and take effective decision timely to stay ahead of your competition. Unique 7-in-1 report gives you a true picture of your business covering details like sale, purchase, stock, margin, space and suppliers which allows you to compare the profit margins and stock holding patterns. Add Quick Notes in your sales invoice for customers like "Thank you for payment" etc. With products ranging from electrical (lamps), fabric (linen) to decorative items (crystal and porcelain) there is a definite need for a simple solution that can integrate all of this. Needless to say, home furnishing retail business is very competitive and retailers are trying hard to serve betters ways to satisfy their clients. From special orders to fast moving furnishing items, retail furniture owners must be flexible and adopt a consumer-focused approach offering advantageous specialization over huge business enterprises providing low cost, special schemes, etc. 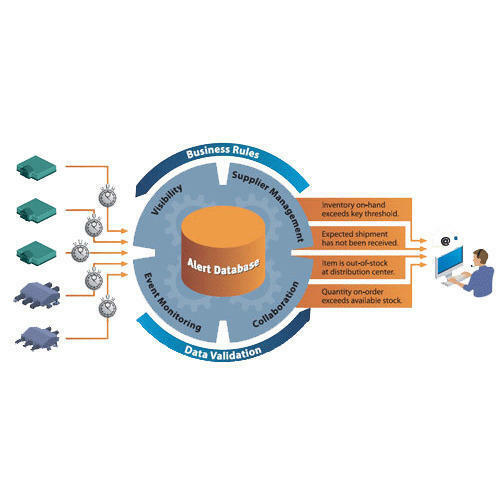 Retail home furnishing software can provide store owners the data they need to make apt decisions that take into account every facet of the business from the supply-chain to Point-of-Sale, to finance and operational performance. Can handle very large Bookstore Billing Software where you can have close to 50,000 or more items. Our excel upload will help you quickly upload your items (Books) in the database. Customize POS to match perfectly to your business needs. Define the location of your books, CDs/DVDs in each store which will help you locating your inventory. 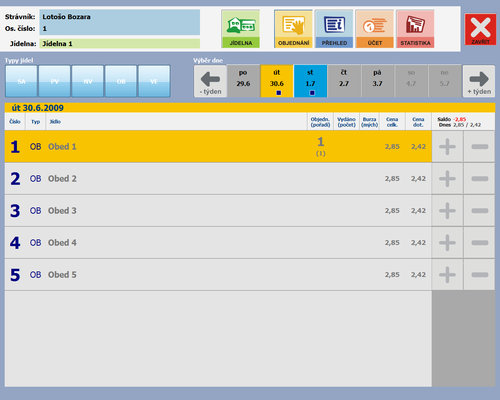 Set a re-order level for your books, so you can auto generate purchase orders. Maintain book names, CDs/DVDs names in regional language. 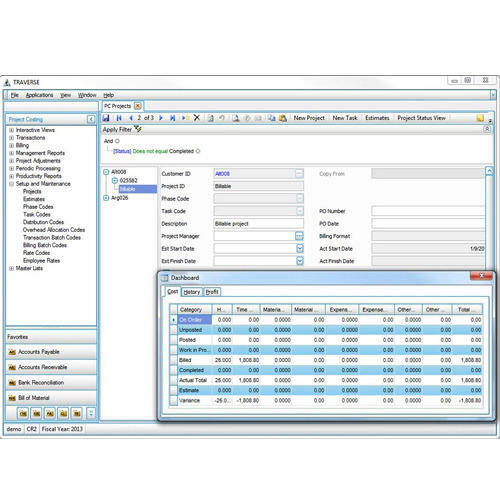 We offer Inventory Billing Software to our valuable clients. 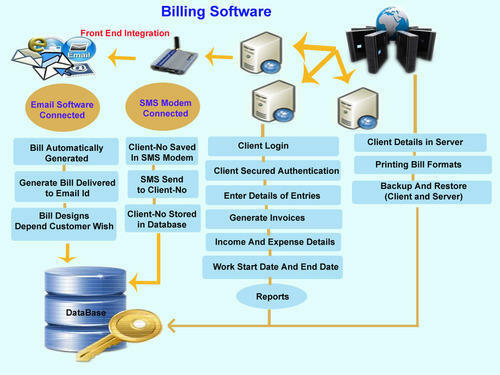 On Line/Web Base/ Browser Base Inventory & Billing Software. Apparel Store Billing Software for readymade garments, footwear, fashion apparels, boutiques, lingerie, textile & fabrics, sarees and dress material stores. Whether you own a single store or a chain of stores this software manages your retail operations efficiently. Unlike others, it helps you focus on core aspects of retailing and keeps you away from complex day-to-day operations. It empowers you to face the challenges and tough competition from the large retail format. It comes with easy-to-setup product categories, item classification (size, color, design and price), flexible and unique barcode generation, intelligent point of sale for faster checkout, smart inventory and purchase management, effective loyalty programs that boost sales, discounts & promotions to liquidate stock, financial accounts to keep a balance between receivables and payables, payroll and analysis reports to understand and transform according to changing trends.Increase your customer satisfaction with integrated customer service management that provides add-on services like job work, sole fixing, alteration and tailoring. 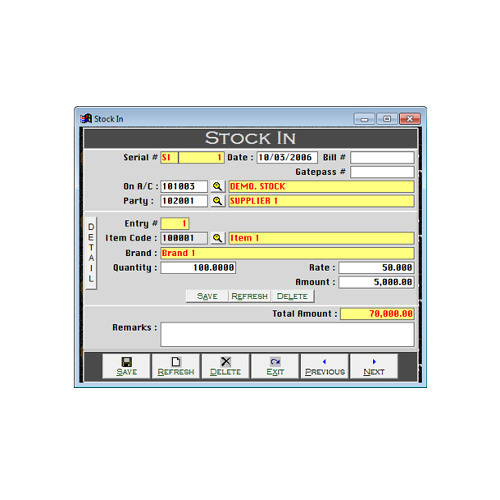 It also lets you keep your inventory balance sheet healthy by the easy capture of product the barcode using a portable device (PDT) and comparing it later with your computer stock to crease out the discrepancies. It is accredited by successful owners and managers of profitable EBO (exclusive brand outlets), MBO (multi-brand outlets). We are successfully ranked amongst the top service providers engaged in rendering valuable Canteen Management Software that is used to facilitate the token booking and printing tokens. The provided management system is timely offered by our experienced professionals using cutting edge technology. Due to its different features like promptness and cost-effectiveness, this management system is widely admired in the market. 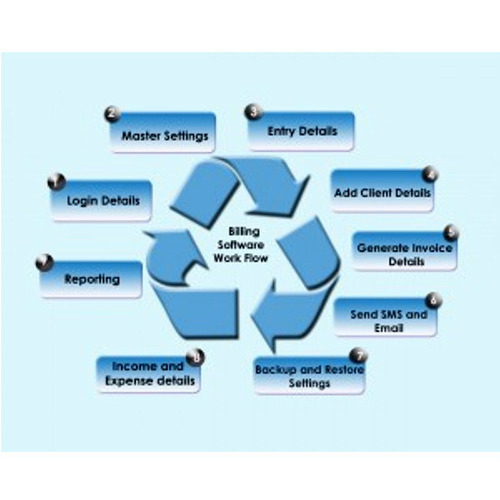 Not only this, clients can avail this management system from us at competitive rates. Many organizations provide Canteen as an additional subsidized facility to their Employees as a welfare measure. The usage of the canteen by the employees depends on many factors like centralized food distribution center with swift and Simplicity in operations. 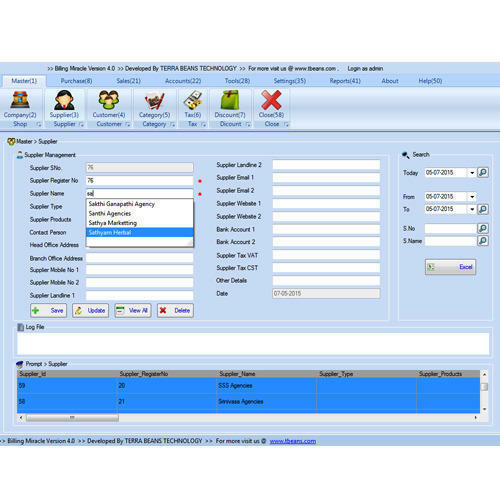 CMS design provides a user-friendly system that facilitates quick and efficient operations to cover a larger section of employees within a specified time. CMS is paperless and has almost cashless transactions. This system is also compatible in an environment where multiple Caterers operate in a closed environment or at multiple locations. The main objective of CMS software is to facilitate the token booking and printing tokens through kiosk for the various items provided by the Canteen, there is also a provision to book tokens through Intranet. Necessary interface (links) will be provided for Canteen Management System (CMS) applications running on the kiosk/intranet. 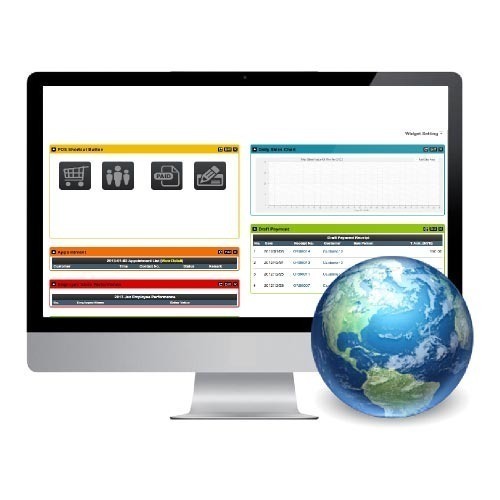 Looking for “Retail Billing Software”?